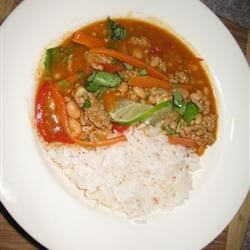 This dish can be made with shrimp, chicken or pork instead of tofu. Look for the more exotic items in the Asian foods section at your local grocery store. 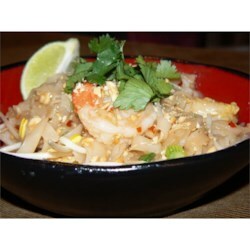 Adjust the pad Thai sauce ingredients to taste. 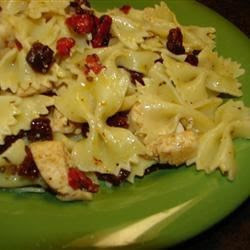 This easy-to-prepare chicken pasta dish gets its delicious flavors from sun-dried tomatoes, olive oil, garlic, and herbs.